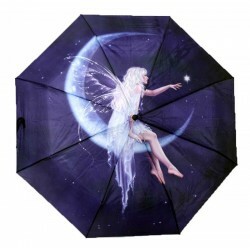 Rachel Anderson Birth of a Star Fairy Umbrella Manual opening and closing folding Umbrella. 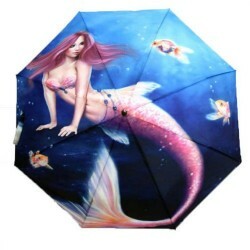 21.5 inc..
Aurelia Mermaid Folding Umbrella, Artist: Rachel Anderson. 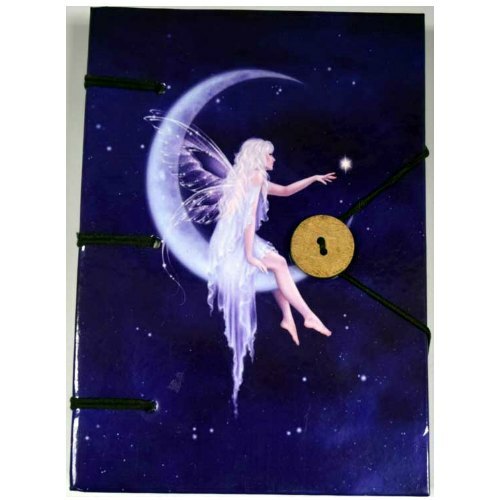 Manual opening and closing folding Umbrel.. 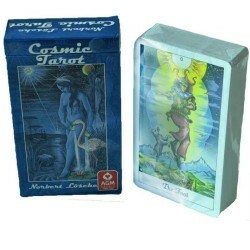 Depicting symbols and icons from several eras, The Cosmic Tarot offers the tarot reader interpretati..